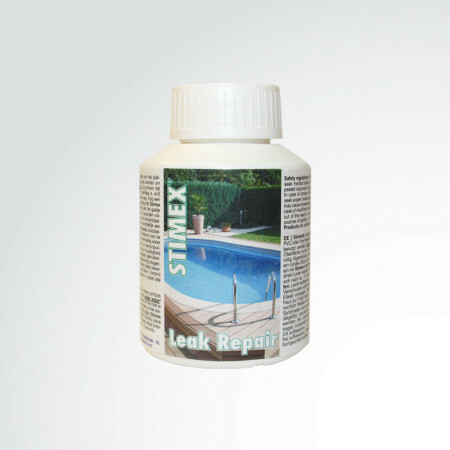 Stimex Pool Cleaner - STIMEX® Nederland B.V. Stimex Pool Cleaner - STIMEX® Nederland B.V.
STIMEX® POOL CLEANER effortlessly cleans skin fat and surface soiling of the inside edge of swimming pools and spa’s. Due to the special grain in the product, STIMEX® POOL CLEANER even cleans deep soiling in the pores of the material without leaving scratches. The product can also be used on glass, stainless steel and chrome.